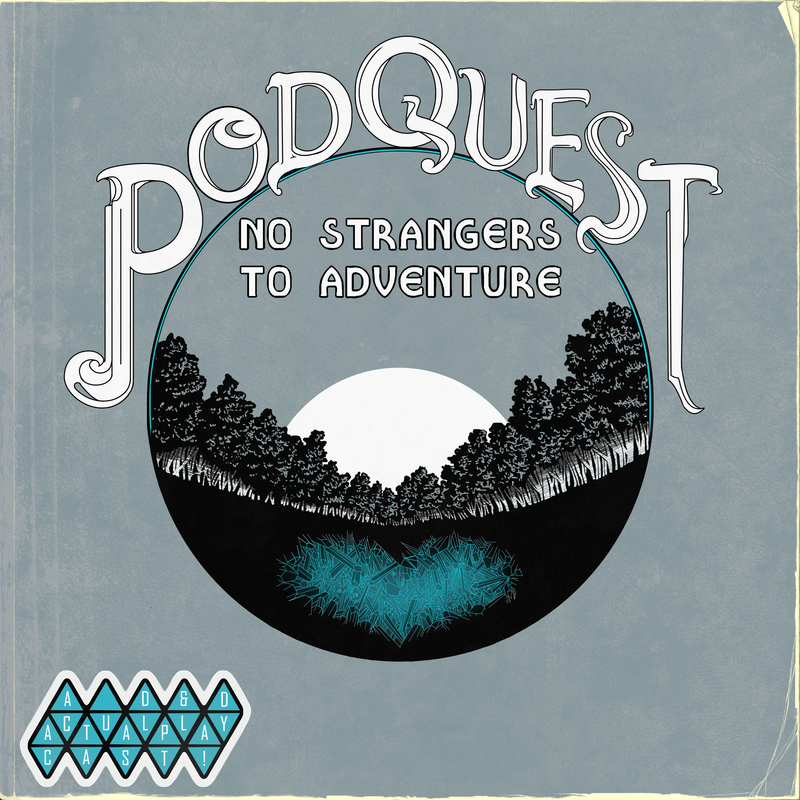 Podquest: No Strangers to Adventure – GHOST PARTY! Don’t be a stranger! Listen to our short introduction. Come listen to the lampoons of the bumbling goons. Venture forth to a land of mystery, intrigue, and talking rocks. Partake in the collaborative storytelling of Dungeon Master Kelsey, and the narrative explorers Andrew, Dylan, and Nathan. Join us as we learn the ropes in an original campaign! Visit the BLOG or start with the ARCHIVE for maps, campaign notes, and related artwork! Follow the show on Libsyn!